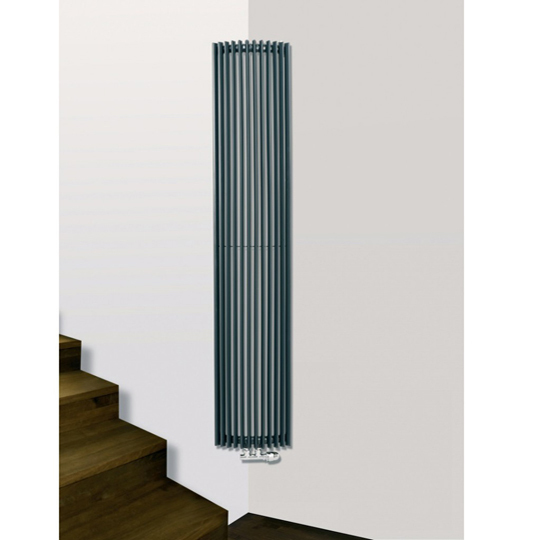 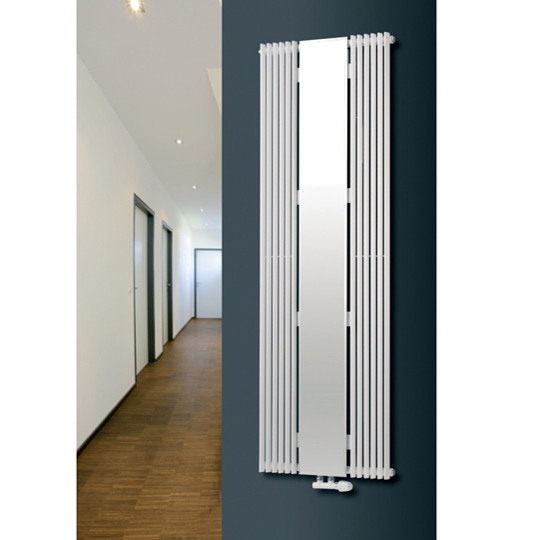 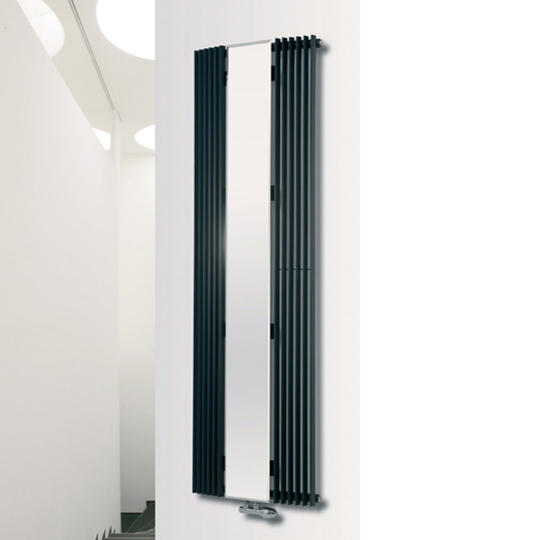 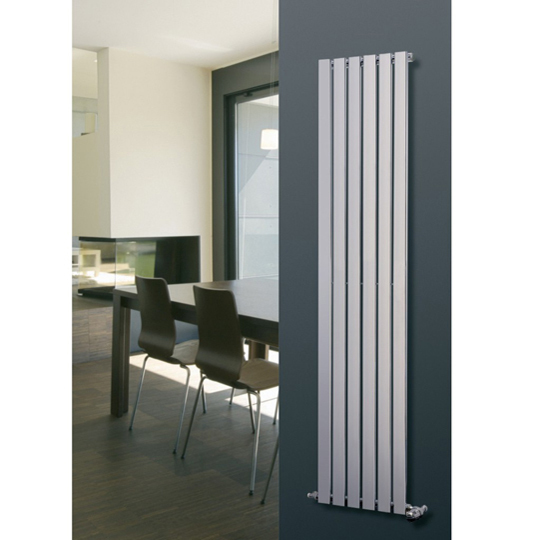 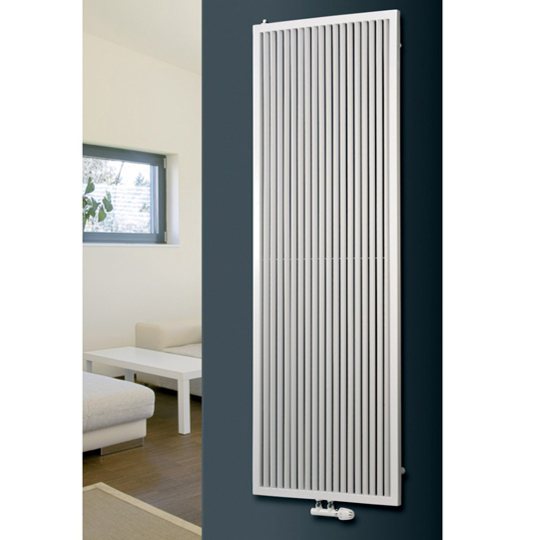 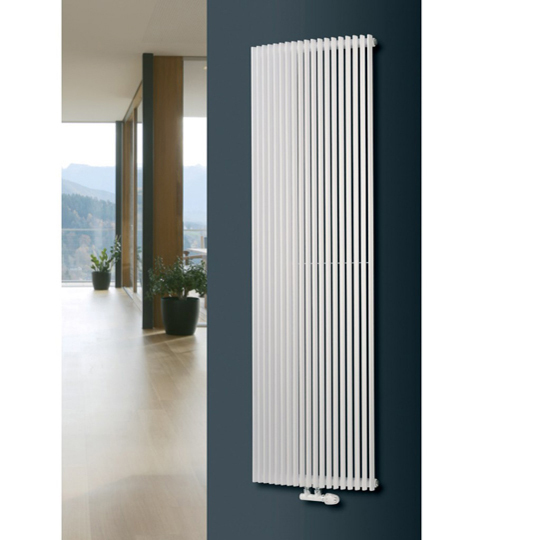 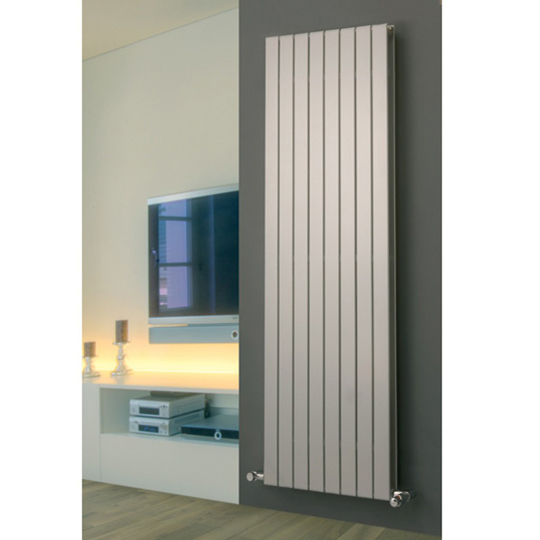 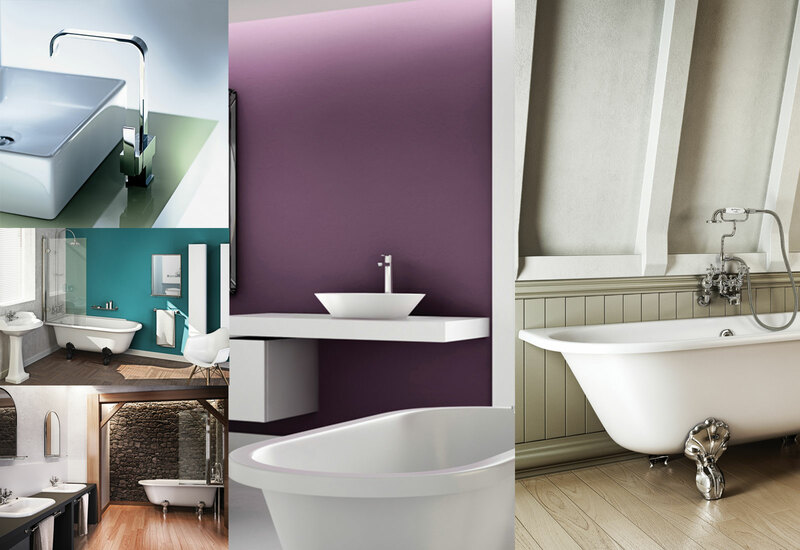 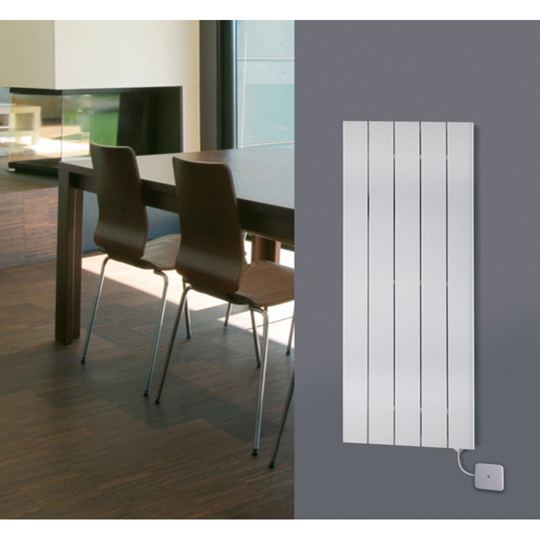 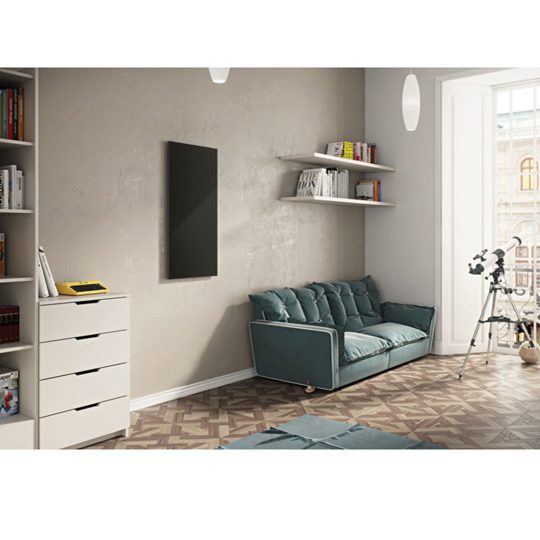 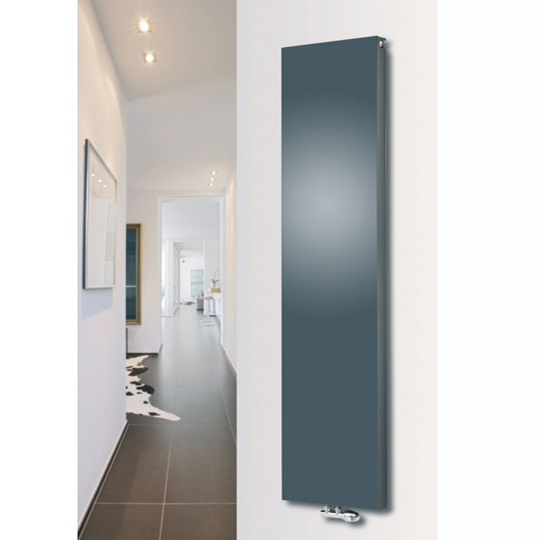 Manufacturing designer radiators for over 20 years for living and bathrooms, Eucotherm have a wide product range that put them and the vanguard of innovation and design. 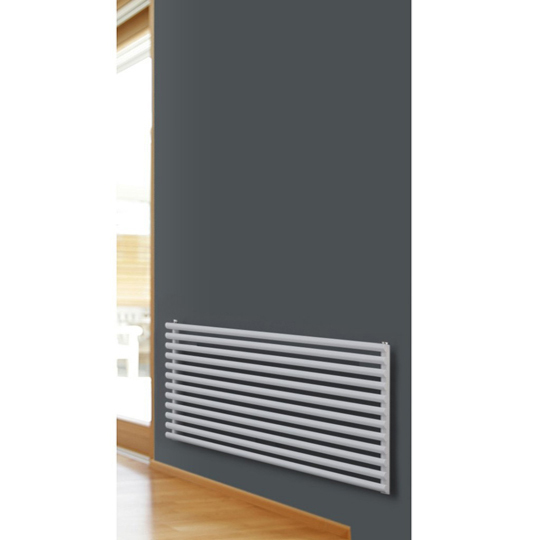 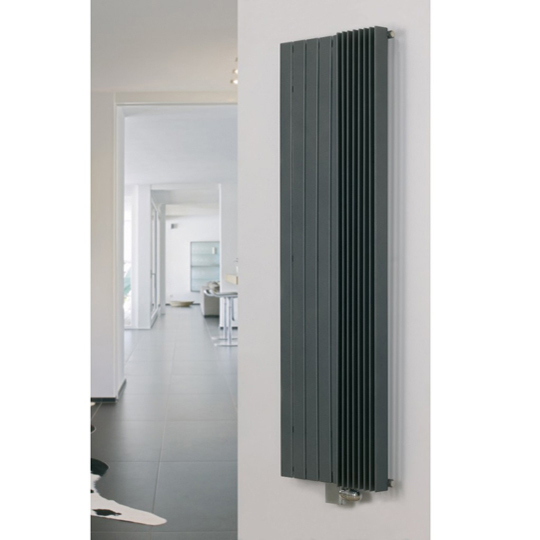 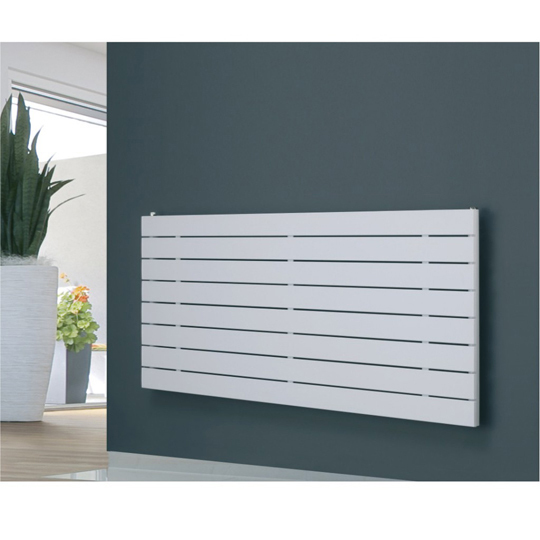 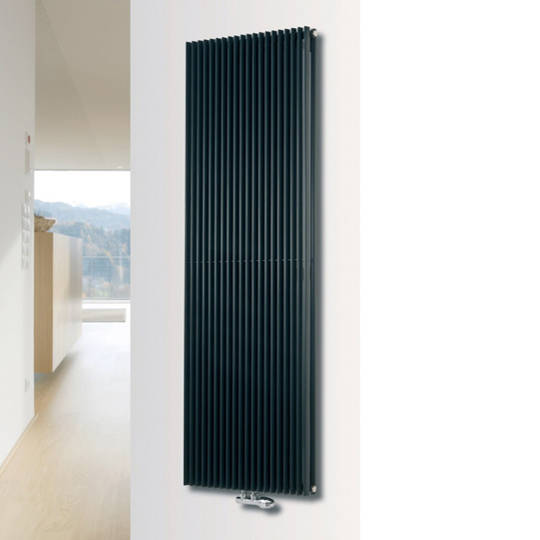 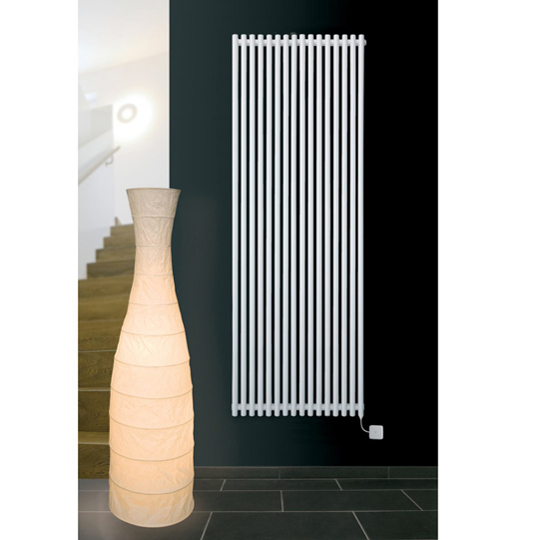 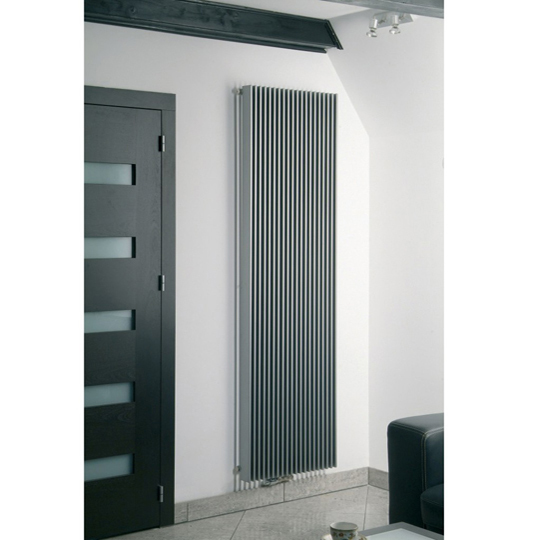 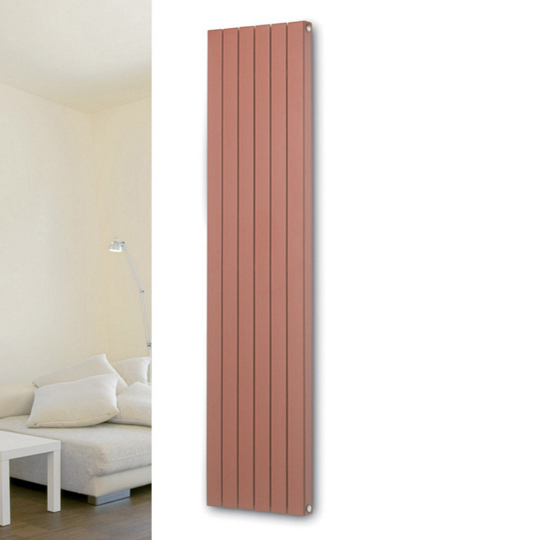 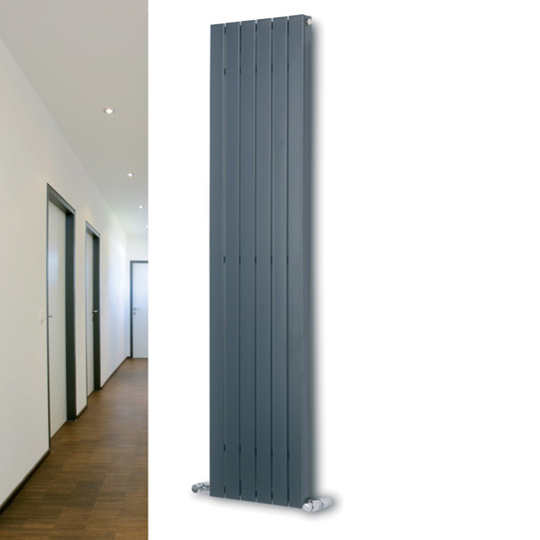 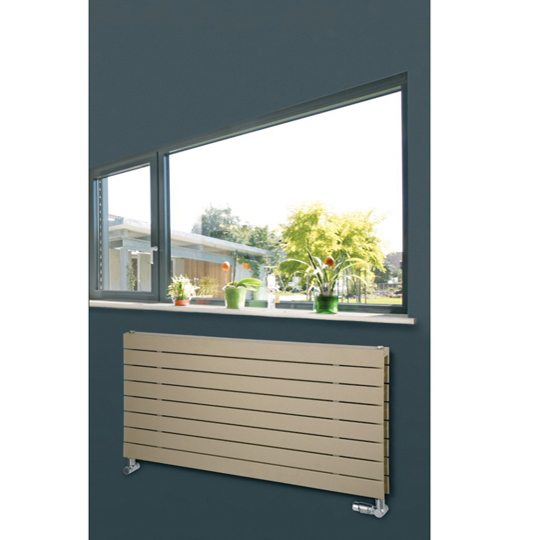 With their excellent manufacturing processes, Eucotherm off a 10 year guarantee on their radiators. 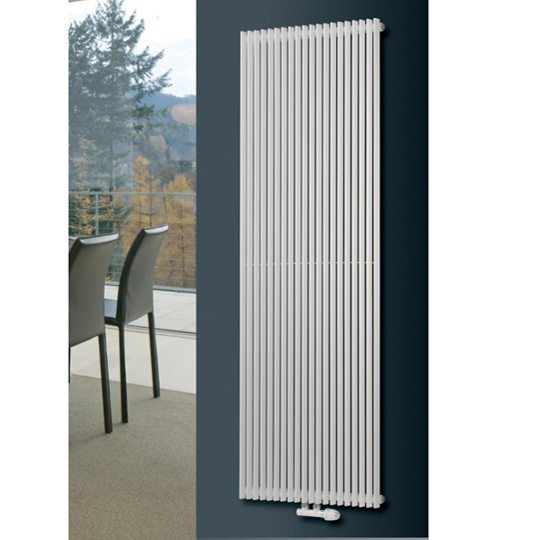 With a distribution centre in the Midlands, stocking over 6,000 of the most popular radiators, Eucotherm offer an excellent service with superb quality products.